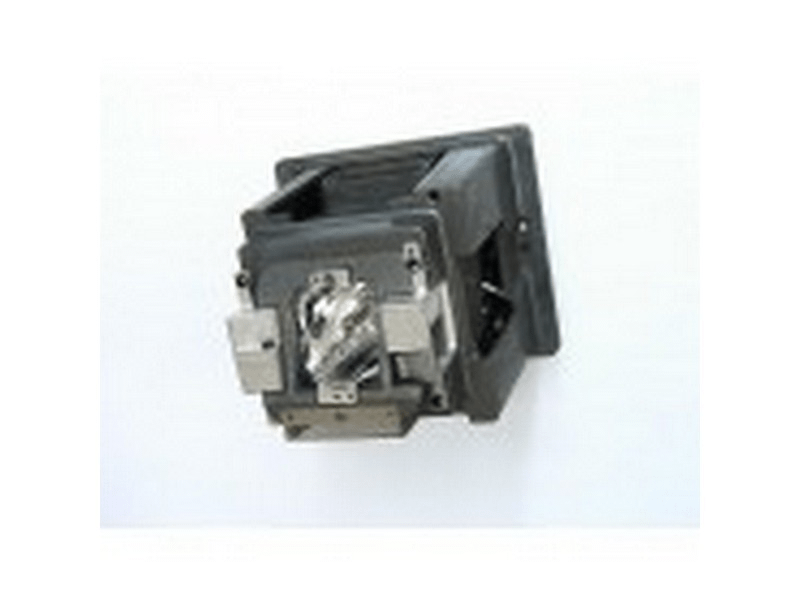 03-900518-61P Christie Brand Original Projector Lamp Replacement. 2.4kW Genuine Original Xenon lamp with standard 80 day warranty. This is a special purchase item, orders for these lamps cannot be cancelled.